With unlimited data, true nationwide coverage, easy, low-cost installation and a fully managed service, Kacific GigStandard sets a new benchmark for wholesale wireless broadband. 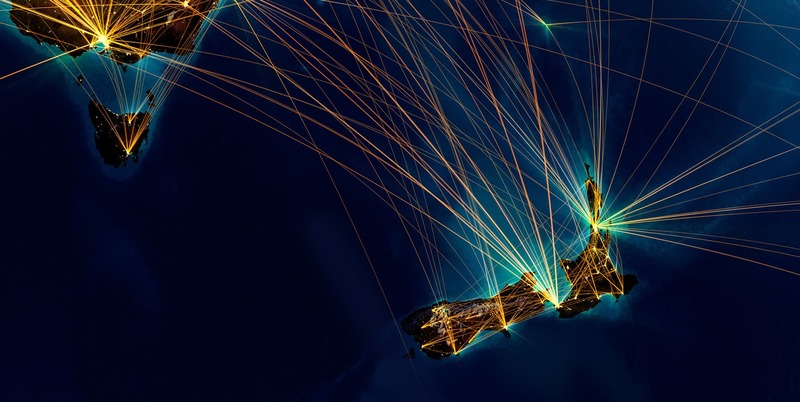 This preconfigured turnkey solution is designed for internet service providers to rapidly deploy high-speed, low-cost satellite broadband to residential and business customers anywhere in New Zealand. Providers purchase and install the small, powerful GigStandard dishes and sign up their customers. Kacific maintains a full remotely-managed bandwidth service including a teleport for the provider. 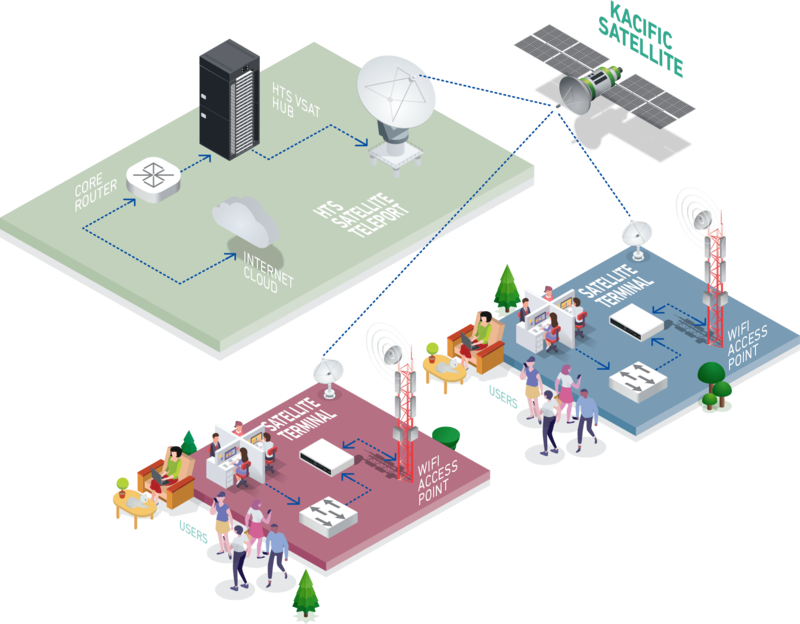 Whether the end users need reliable connectivity for their suburban head o‑ce or fast broadband on a farm, our next-generation satellite broadband will meet their connectivity demands.